In November 2017 Incyte Consulting completed a study for the Association of South East Asian Nations (ASEAN) on the feasibility of establishing a Telecommunications Single Market (TSM) including all or most of its 10 Member States. The study was undertaken in conjunction with Plum Consulting of the United Kingdom. The study was presented to the ASEAN TELSOM (Telecommunications Senior Officers Meeting) in Siem Reap in November. It was a wide-ranging study that examined the possible forms that a TSM might take in the context of ASEAN, and the feasibility and the substantial net economic benefits of a potential TSM. The study also recognised the challenges that faced ASEAN in implementing a TSM across a membership of diverse countries with different levels of sectoral and economic development and different short-medium term potential to benefit from a TSM. 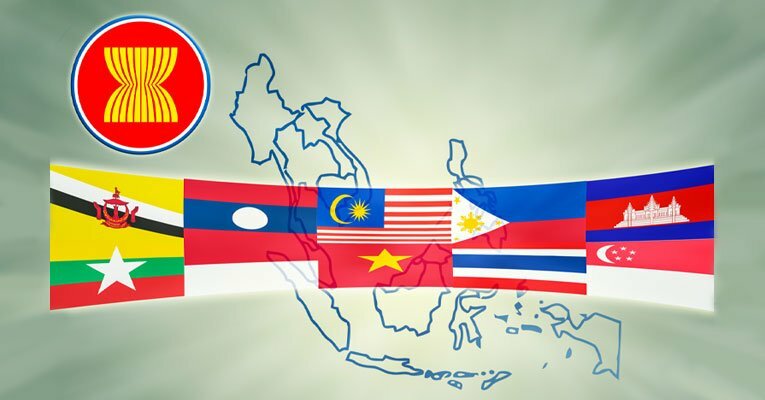 The study is now with ASEAN for inclusion in its plans for the sector.